Here you will find the Sporty Car sales leaders in Canada for February 2019. Each month we compile the Sporty Car sales data and reports for North American markets and analyze it to create the best selling list below. Sporty Car sales in Canada did not have a good month in February. All of the sub segments were down overall for sales. American Muscle Cars actually saw two of its three models experience sales rises, but the segment juggernaut, the Ford Mustang saw a more than 50 percent drop in sales over this time last year bringing the whole segment down. The YTD numbers were similar. 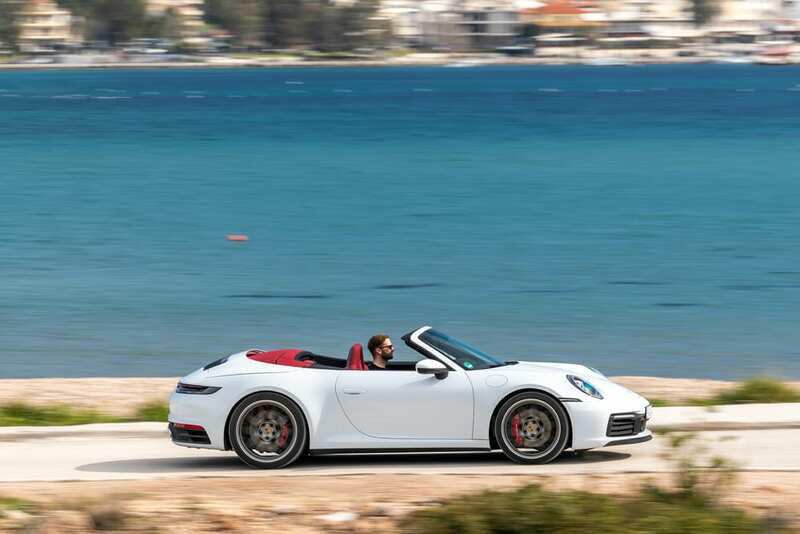 The European Sports Car segment also saw a notable drop in sales. The only two models that saw sales higher than this time last year were the Audi TT and the BMW 8-Series, which isn’t too surprising because the 8-Series wasn’t on sale last year. YTD numbers weren’t much different. In the Miscellaneous Sports Car category sales were more of a mixed bag with fewer sales for the month overall than was seen last year. The Audi A5, Subaru BRZ, Chevrolet Corvette, and Lexus RC all saw sales increases whereas other cars saw drops in sales, most of which were serious. YTD numbers were similar. The winners in the Premium Sports Car segment were the Lexus LC and Audi R8 which both saw triple-digit sales increases. The other cars in the segment didn’t perform well with all of them seeing double-digit sales drops, many in the 80 percentages. Again, YTD numbers reflected the monthly ones. This sales table shows the top Sporty Car sales performers in Canada, including their year on year growth rates both for the most recent month and year to date figures. Note that this table is sortable and that it fees the chart below. You can easily change the chart by filtering and sorting the below table.